Sometimes lack of child care can be a deciding factor in whether someone may visit a church or not. Here at Southside that won't be the case. 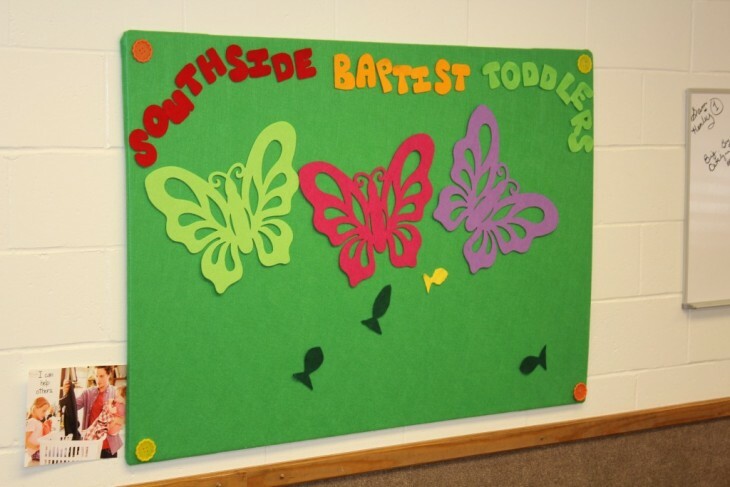 Our church provides a full service nursery for every service that our church has. 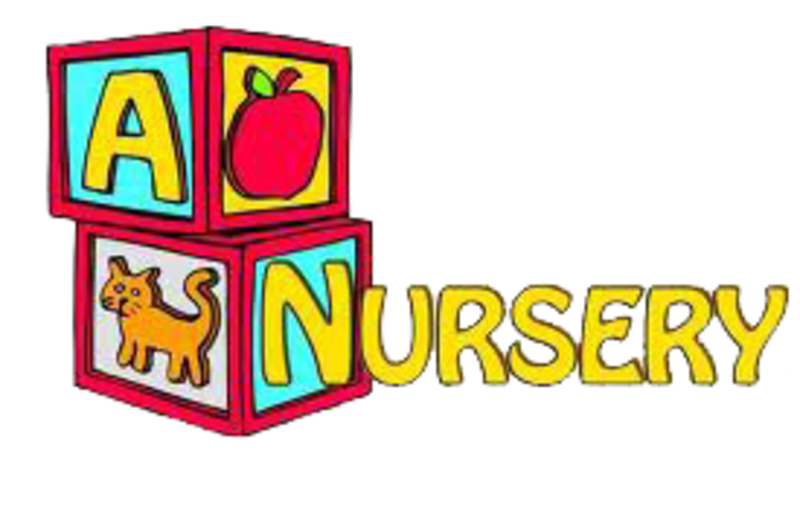 Whether it be Sunday morning, Sunday night or Wednesday night we will always have our nursery open to take care of your little ones.